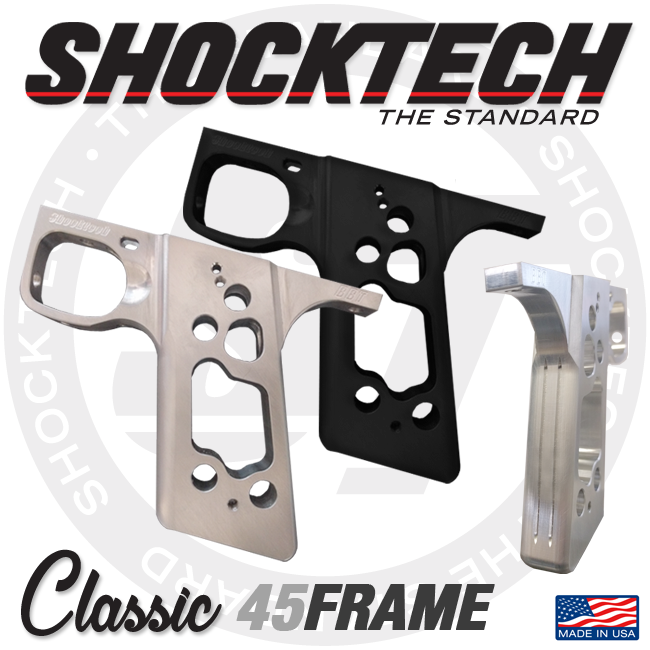 Shocktech 45 Slider Frames Are BACK! I have seemed to talk a lot about Autocockers making a come back, and they are coming back with a quickness. Inception Designs have jumped all in on the Autococker train, along with various other companies that are releasing bodies and parts. 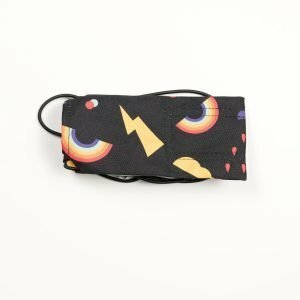 Shocktech announced a few months back that they would be making some original classic parts again, and they are have, and are ready to order!